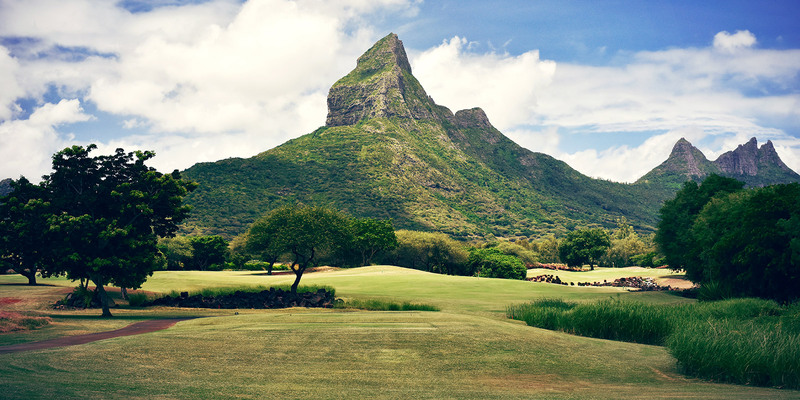 Located on the west coast of Mauritius, not far from the picturesque village of Tamarin and overlooking its legendary beach, this intimate 4-star boutique hotel will quickly become your sanctuary of choice. Among its 50 rooms, #Tamarina offers its guests the choice of three room categories: garden view, sea view and beach front. The hotel has a selection of 4 restaurants and 3 bars, each offering a distinct gastronomy and atmosphere. 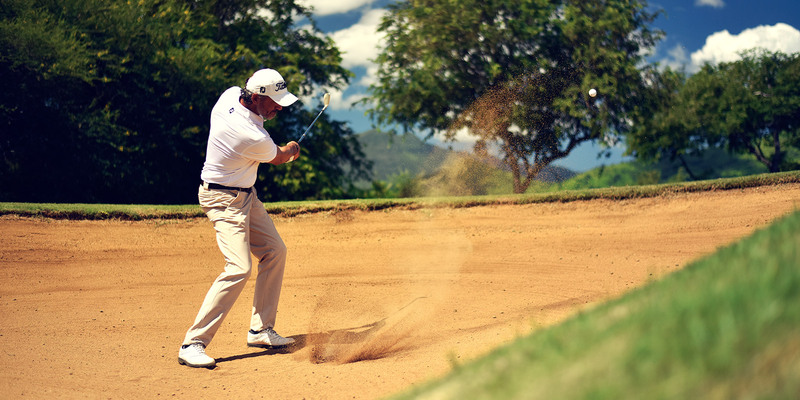 The choice of activities offered totally enhances the hotel environment; the dolphin sanctuary, the surf spot of Tamarin and its surf school, the contiguous 18-hole Championship golf course and free entrance at Casela World of Adventures with shuttle service included. #Tamarina holds out the promise of spontaneous, relaxed and joyful holidays full of wonderful surprises. 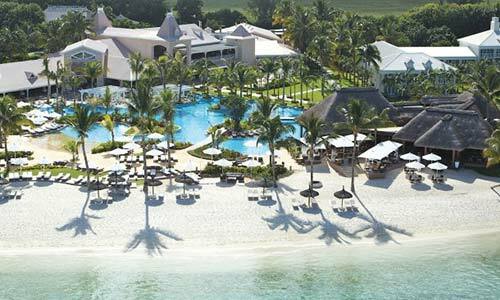 Set 3km from the Tamarina Golf Club, this 5-star resort is located on the leeward west coast of Mauritius overlooking the coral reef and half a kilometer of white sandy beach. The accommodation is evenly distributed around the site. Situated along the beach front, the 258 rooms have a balcony or a private terrace. 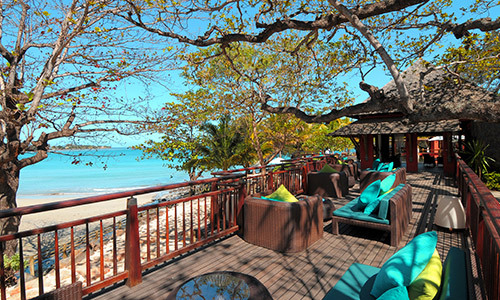 Sugar Beach Golf & Spa Resort offers its guests the choice of 4 cosmopolitan restaurants. Additional amenities include 2 outdoor pools and a gym, as well as a spa and a kids’ Club. Come sunset, social scenes radiate with warmth and pick up effervescence into the night.